I was fortunate enough to attend the official launch party of The Journey Store last week. 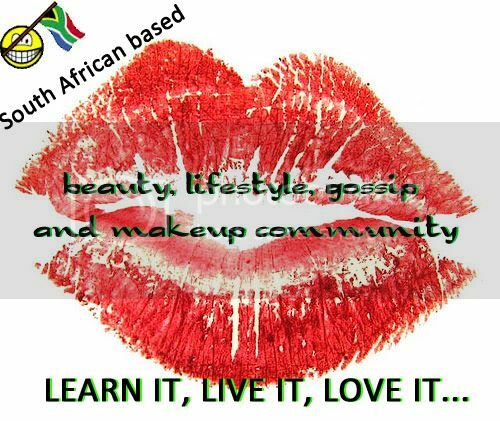 Having seen the Journey brand grow from selling on social media to being an actually fully functioning online store as well as being stocked at a couple of boutiques around Cape Town, including Sugar Plum Boutique in Fish Hoek (where the launch was held) with the most unique costume jewellery and drop dead gorgeous acrylic makeup organisers is wonderful. At the launch we were treated to delicious and guilt-free treats from In All Honesty, a company which specialises in health super foods and guilt free treats without any nasties and everything we munched on that night including cupcakes and brownies were all sugar, egg and gluten free! The Journey Store is headed up by Rayne and Andrea, both ladies are extremely driven and passionate toward their venture together and have a distinct feature of having their own individual contemporary styles which I believe is reflective in the goods that they have on offer. Some words that come to mind when thinking of all the jewellery they had on display at the launch are chirpy, fun, gorgeous, quirky, statement, original and inventive jewellery pieces, which are sure to add a statement to any outfit. The Journey Store branded acrylic organisers are nothing short of being gorgeous and are the ultimate accessory for stylish storage solutions on any dressing table. Meet Clair, The Journey Store branded 6 layer display acrylic organiser. I have added their Pluie acrylic organiser to store my excessive, almost border-line hoarding collection of makeup brushes and to store my foundation of the ‘moment’, in my quest to ensure that I start finishing my backlog of products. The Pluie cost me R849…. I know. I always have a mini-heart attack when thinking about the prices of all styles of the acrylic boxes BUT, they are imported and then couriered to you. The geometric sizes and courier costs are excessive to begin with so cut them a break. You will be extra chuffed like me when you finally get it out of the box, put your makeup brushes in it and repeatedly tell everyone how beautiful it is… until you get threatened that if you don’t stop, the organiser may miraculously disappear…. but seriously, it really is so beautiful!! I have added to my wonderful collection of quirky jewellery by adding The Journey Store Jewellery ‘handcuffs’ necklace, a la 50 shades of Grey which retails for R120 and their large ‘Owl Pendant’ necklace which retails for R220. This is a step outside of my comfort zone, because the items are gold in colour where I normally only wear silver colours – but they were too cute to pass up and I love them so much… I’ll have to get over my silver obsession! Be sure to check out The Journey Store’s Online store, Facebook and Instagram.